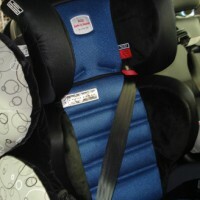 Just take the Kids offers a child restraint fitting service to the local community. 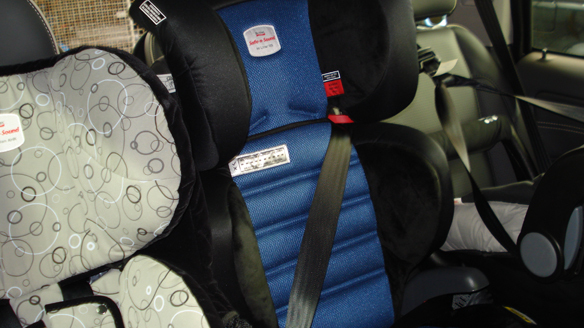 Have your child restraint fitted at our locations in Tullamarine or South Kingsville. We will professionally install your restraints and show you how to use your seat, show you daily and weekly checks to undertake at home. A fitting certificate will be provided. Category: Child Restraint Fitting Service.